If you are looking for a place where members are like family and friendships are built on shared passions and interests, look no further. 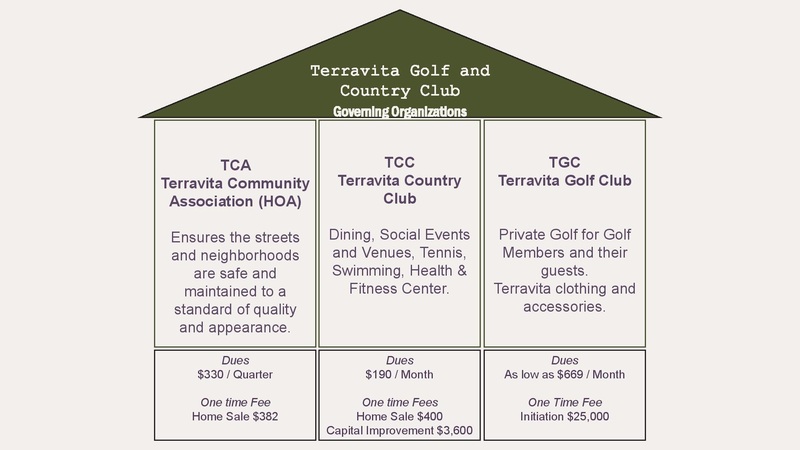 We invite you to discover how Terravita Golf and Country Club can be your new home and playground. We are both a private Golf and Country Club and a welcoming guarded, gated community for our members. The giving, supportive and sharing spirit of our community is everywhere. Our members enjoy the fun and friendships so much that many of our residents live at Terravita year-round. We offer the best membership value in North Scottsdale. We invite you to see for yourself how welcoming and wonderful Terravita is by scheduling a tour. Please take a moment to fill out our Request Information Form in the footer. We look forward to hearing from you.